Would you walk around wearing a suit full of holes or drive around in a car with a broken muffler and smashed tail lights? Would you hand out ripped business cards or let your staff attend meetings in their underwear? If you answered no to all these questions, then why would you allow a sub-par property management website to be online for all potential tenants, clients, investors, partners or associates to see? It's 2016 and whether you like it or not…. 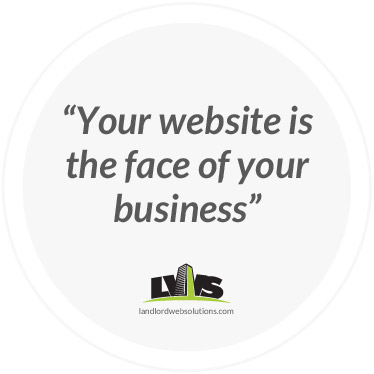 YOUR WEBSITE IS THE FACE OF YOUR BUSINESS. 1. Is your website more than 5 years old? If so, it is likely that you need a new website or at the very least, a design refresh. A common misconception is that a website lasts forever. Similar to a smartphone, once a website is two or three years old it is likely lightyears behind in technology. It's important to budget appropriately understanding that you will need to re-develop every 3-4 years. 2. Is your website mobile responsive? Over 45% of rental prospects are searching on a mobile device today. Since "mobilegeddon" in April 2015, this trend is of increased importance. Google has built a very easy-to-use pass/fail tool to test for mobile friendliness. Try it out here. Important: even if you pass the test, it doesn't necessarily mean that your site is responsive. You might have a separate mobile version of your site which is still inferior for search rankings, user experience and site management. 3. Is your website built on a proper content management system (CMS)? Can you easily change all the content (photos, property descriptions, rental rates, amenities) on your website? Does your website scale efficiently by allowing you to easily add new properties, new cities, and new content pages? Does your website have proper fields for specific content (eg. parking costs, included utilities, available suites)? Or do you have to enter all your data within a large text field? If the answer is no to any of these questions (or yes to the last one), then you are wasting time, money, and likely frustrating prospective tenants by showing outdated information on your website. 4. Does your website integrate? Tenant services: book viewings online through calendar sync programs, take online applications, have tenants pay rent online, online maintenance requests. 5. 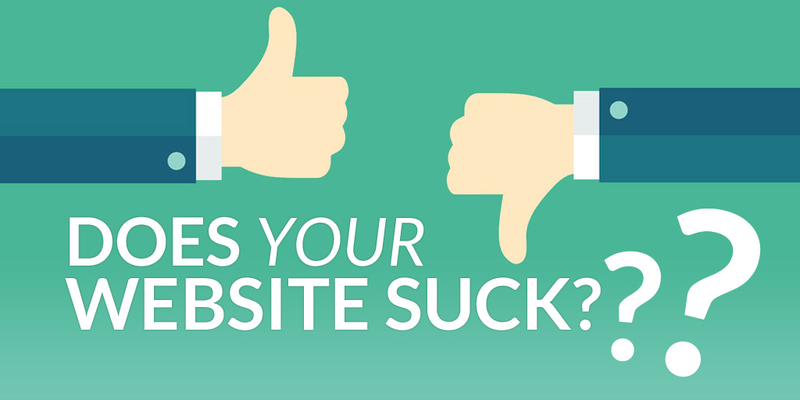 Does your website convert? How much traffic are you getting per month vs. the amount of email rental inquiries you are receiving? If your website is converting less than 4% of your traffic to email inquiries, something could be wrong. Example: If you are generating 5,000 visits per month you should have around 200-400 rental inquiries to show for it. If you can't figure out the answer to this question because you have no tracking capabilities built into your website, it's time to re-think how your website works for you. (Hint: It doesn't!). Your website platform should be doing the heavy-lifting when it comes to crunching the numbers and give you the data information you need to make critical marketing and business decisions. 6. Does your website rank? Search your company name. If you're not in the first few results in Google, you probably need a new website, which would follow newer SEO guidelines and URL structures. Search for some of your property addresses and property names. If your website doesn't come up in the top 3 results and you are being outranked by Internet Listing Sites (ILS') that have your property listed or 'The Bed Bug Registry', then there is likely something wrong with your site's structure. If you have more than 10 properties in a certain city or neighbourhood and you don't rank in the first four pages for a city-wide search (eg. "St. Catharines Apartments" ) then you you definitely need to consider re-development!